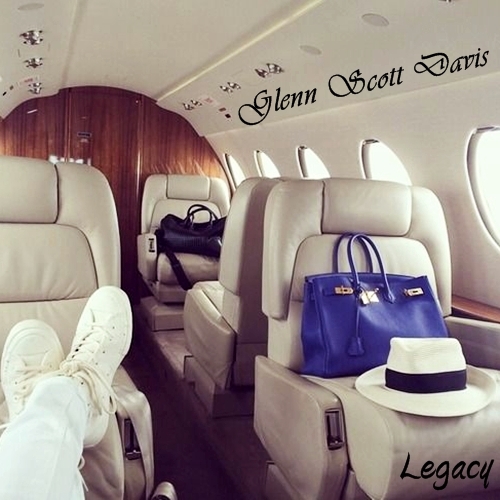 An abundance of new products are being released under the Glenn Davis Doctor G and Glenn Scott Davis monikers. In addition to physical merchandise, new digital offerings include premium ring tones, Super HD singles and full-length SV albums. YTD over 100 new products have been planned for release between April and August with a portion already available for purchase. 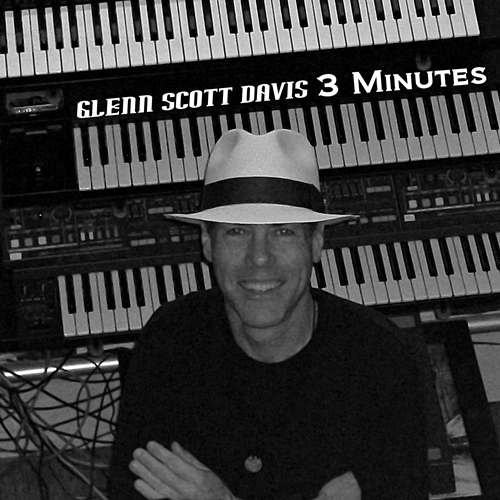 This entry was posted in New Products and tagged glenn davis doctor g, glenn scott davis, hd music, New Products, sv album. Bookmark the permalink.